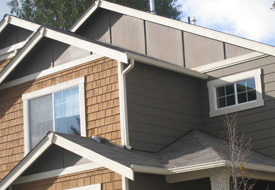 Water damage to the exterior of your home is normally caused because there are no downspouts on the house. 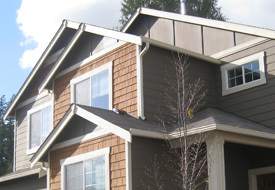 You should consider installing downspouts as they are an essential component of the guttering system protecting your home. 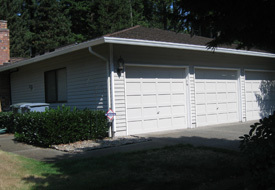 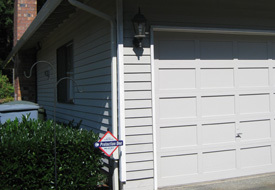 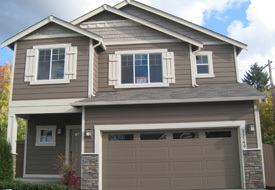 JS Gutters has a wide selection of downspouts for Covington, WA homeowners. 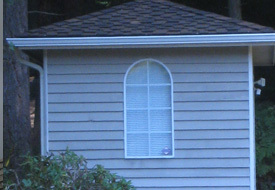 Our selection of downspouts is available in various styles and shapes to suit any need and preference. 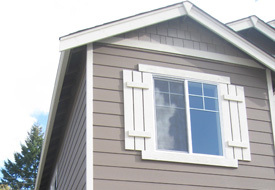 We have a team of friendly and knowledgeable professionals who can assist you in choosing the right downspouts for your Covington home. 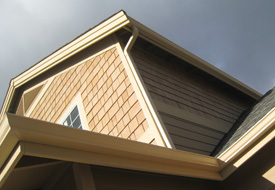 Do Not Let Downspout Drainage Decrease Your Covington Home Value, Call Us! 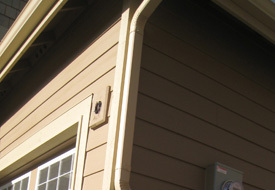 Faulty downspouts can cause big problems for homeowners. 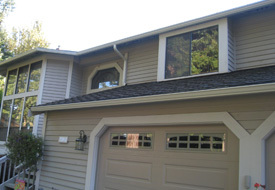 If the downspouts on your home are not draining properly, water will accumulate around the foundation, causing it to deteriorate. 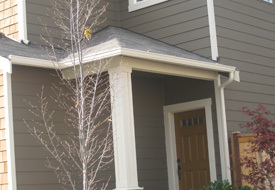 Proper downspout drainage ensures water channels water away from the foundation and prevents costly structural problems. 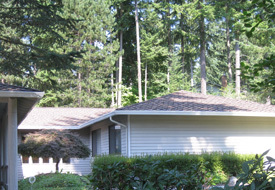 Let us help you develop a downspout drainage plan. 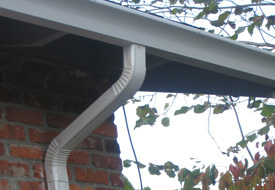 Our technicians have the knowledge and experience to create a downspout drainage solution that effectively channels rainwater away from your Covington home. 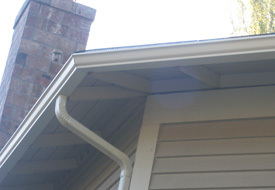 Having the right downspout drainage is essential in preserving the overall condition of your home. 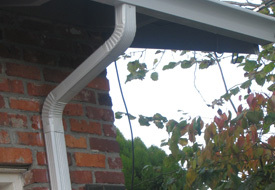 Downspout installation is a job best left to the experts. 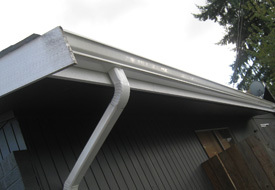 It takes the right skills and training to ensure the downspout installation work is done safely and correctly. 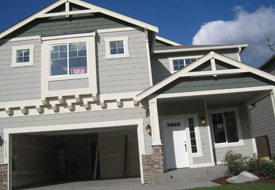 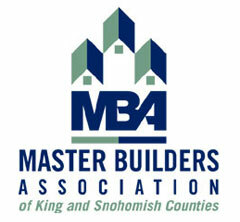 We are your trusted partner for designing and installing downspouts in your Covington home. 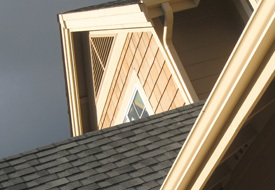 Our professionals provide a custom downspout installation that suits the unique needs of your home. 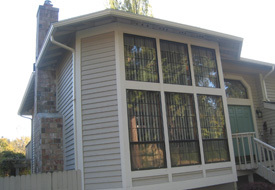 Because of our honest and straightforward approach, we are able to provide you with the right downspout installation at just the right prices. 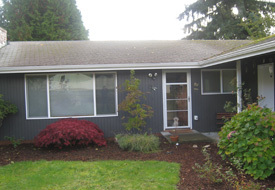 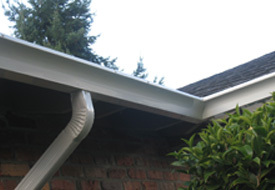 Call JS Gutters at (253) 220-6970 to discuss your next downspout installation project in Covington.